Of all beauty treatments, facial hair removal is among the least pleasant activities. But it doesn’t have to be this challenging. Choose the best removal method for your hair needs, type, and preferences. If you want to remove unwanted facial hair, don’t fret, we’re here to help. Here are some popular facial hair removal techniques to consider. Here, you have an option between soft and hard wax. Hard wax stiffens and can be removed on its own. You’ll need to use cloth strips to remove soft wax. A waxing expert can remove facial hairs from your cheeks, upper lip, chins, and brow with ease. Always read online reviews before visiting a new waxing salon. Your facial skin will thank you. An expert like those at Danie’s Beauty Salon, uses a thread to pluck the hair out from the root. The technique is most popular for removing eyebrows. But you can use it almost anywhere on your face. Such include cheeks, upper lip, and sideburns. A complete threading on your eyebrows will take no more than 20 minutes. Its results will last between four to six weeks. 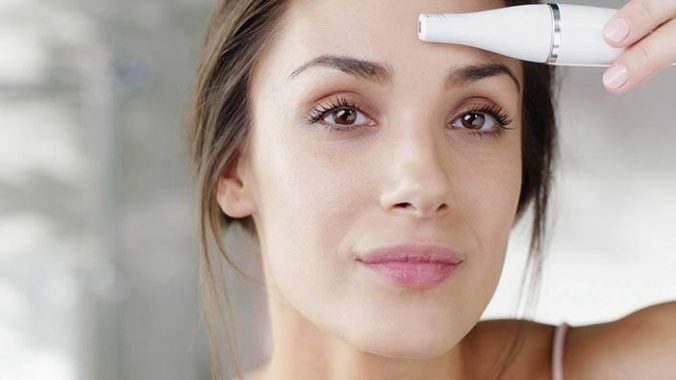 Dermaplaning is an antiaging treatment with a bonus of removing facial hair. It utilizes a flat razor to scrape off skin’s top layer. It helps skin cells with hyperpigmentation. Dermaplaning removes hair on your skin surface. It’s super trendy and leaves your face feeling super smooth. The good thing, it’s not painful. You can do the exercise on your own or involve an expert in facial hair removal in Glendale, CA.